Tomorrow we begin principle filming for Providence, so today has involved last minute preparation of props for the scenes we’re filming this weekend. The average movie viewer will never stop to think about all the items created specifically for a movie, but even so, taking the time to add personal touches will add to the realism and allow the audience to participate more actively. 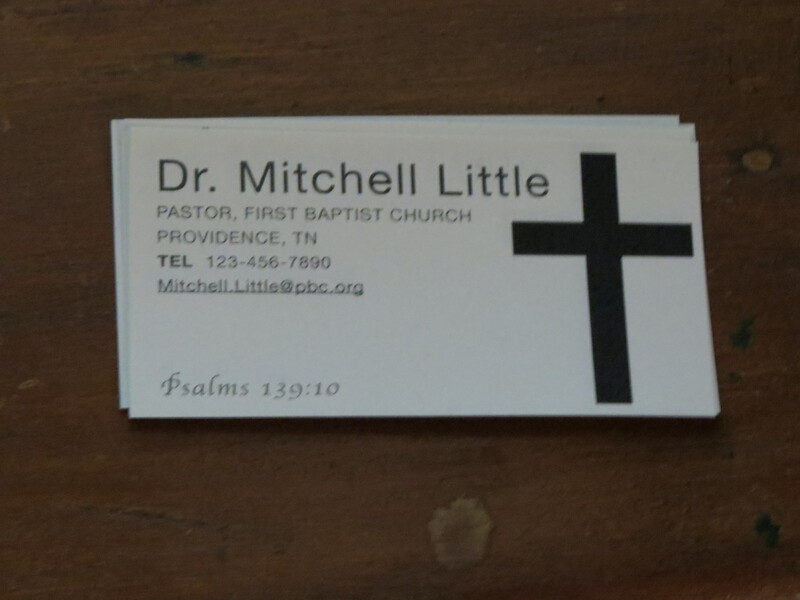 So today we designed business cards for Mitchell to leave at Rachel’s house along with a potted plant. We found an old Bible to be Grandma Rose’s Bible, filled it with vintage memorabilia, underlined favorite verses, wrote in little prayers and notes that Rose might have made. 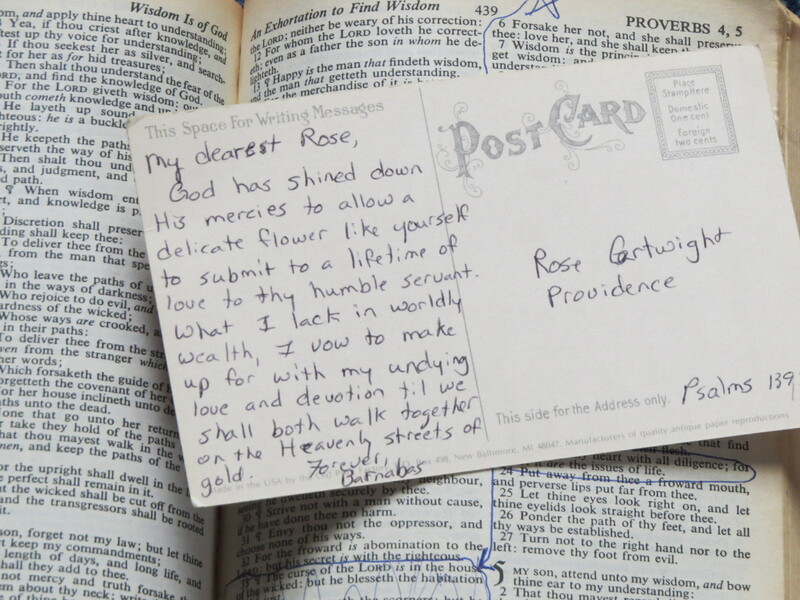 We even found an old post card and wrote a love letter from Grandpa Barnabas to Grandma Rose back when they were first married. 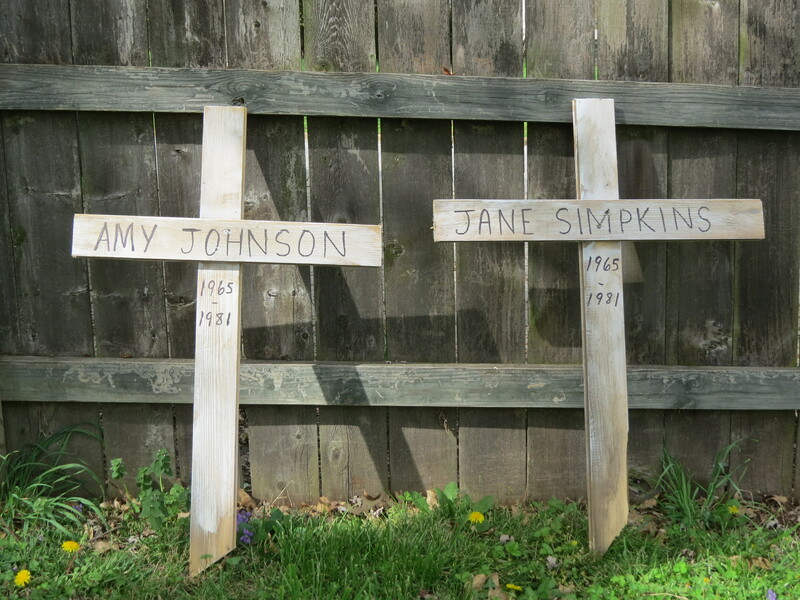 And we created roadside memorial crosses for Amy and Jane. Since we’ll film the scene where Rachel visits the accident site 20 years later, we had to start with the aged versions then later will repaint and spruce them up to look new. Tonight’s activities include hanging little Japanese lights around the mantle of Rachel’s room, and adding the finishing touches to Rachel’s photography studio.Tomorrow’s the big day! May God give you much strength and grace in all the business of putting all the props together! And for the filming! 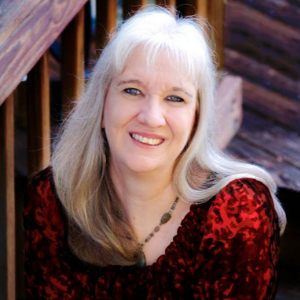 it is exciting to watch the process of this film.